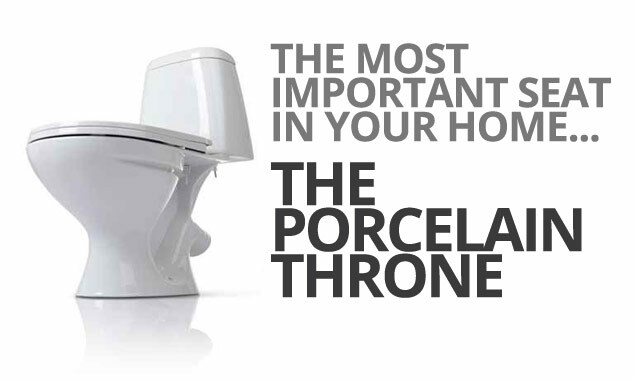 TOILETS | Toilets, Dual Flush Toilets, Portable Toilets, Automatic Flush Toilets and more! Toilets are a necessity in our culture. From their invention, to their growth in popularity in the 1920's, toilets have greatly evolved into the fixtures we use today. While they are a relatively simple apparatus, many improvements have been made through the years. There are many types of toilets in use today. They differ based on customs and traditional use. 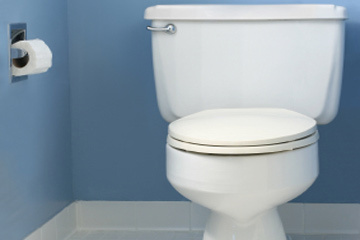 The most commonly used toilet in the West, where the sitting position is preferred, is the flush toilet. There are centuries worth of toilet history and development that led to the flush toilet. Today's most popular models consist of a water tank attached to the seat. When the apparatus is flushed, the water in the tank is evacuated into the bowl, using pressure and gravity to remove the contents down the drain. When the water in the tank is empty, it begins to fill again. This is stopped by a mechanism that usually involves a lever attached to a flotation device. Once the water reaches a certain level, the water is automatically shut off. Bidets, which have historically been a washing basin for use after the toilet, are now finding themselves integrated into toilets. 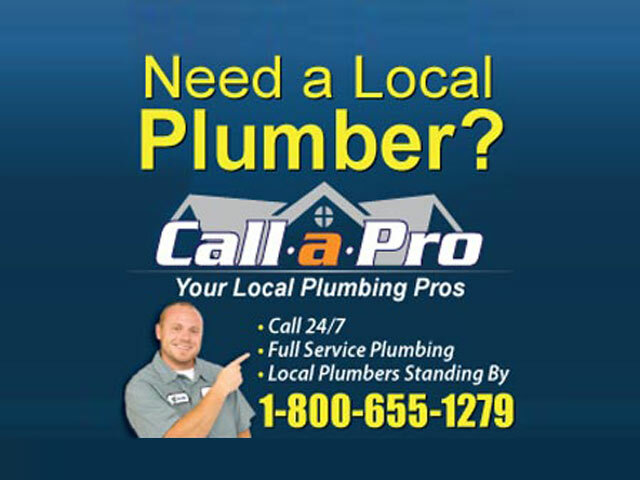 They generally provide a stream of water to assist in cleaning yourself after toilet use. While historically a completely separate fixture, the bidet has joined with the toilet in new models. The squat toilet is a commonly used toilet in Eastern cultures. 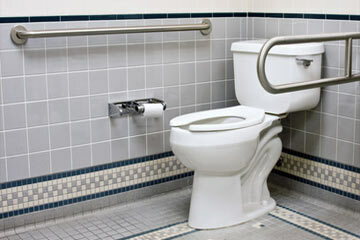 The flushing mechanism is similar to the flush toilet, but users are required to employ a squatting position during use. The toilet is either directly on the ground, with the bowl descending into the floor, or slightly elevated for convenience.